The movement to buy locally, which has gained momentum in the areas of produce and food, is now spreading to arts and crafts. 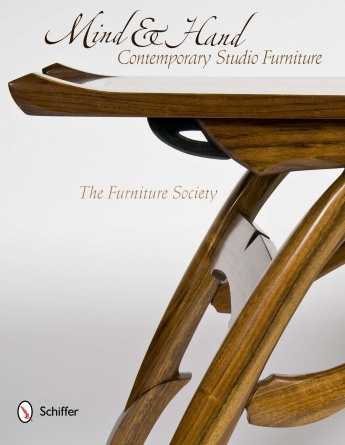 Through the work of over seventy contemporary furniture makers, the role of place in the creative process is explored and celebrated. Whether in terms of materials, inspiration, or the interaction with customers, these artists are rooted in their surroundings. 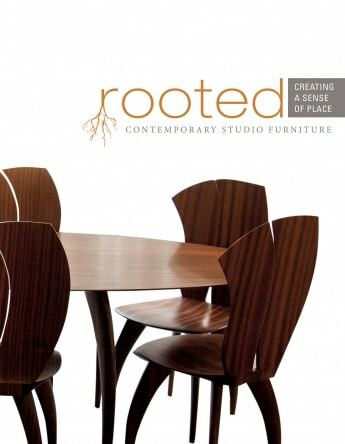 What springs from these roots is usually unique, often edgy, and always beautiful furniture and accessories. Over 150 examples of their work are shown in full color, with ample detail photographs so the reader gets an intimate look at the skill and artistic instincts of these makers. 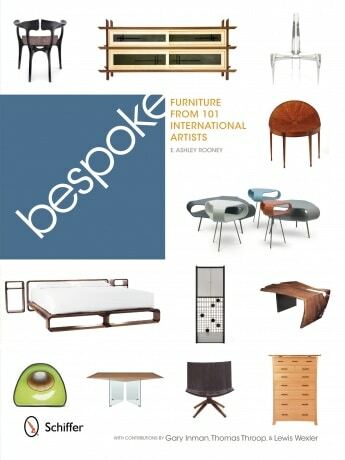 Essays by furniture makers and leaders in the craft world amplify the visual feast and help the reader understand the vision, motivation, and inspiration that give impetus to the artists and inform their work.